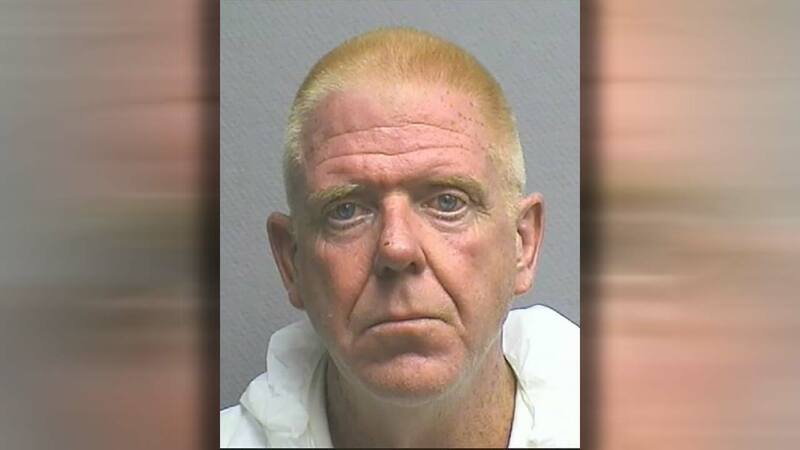 HOUSTON (KTRK) -- A man has been charged with murder in the death of a woman who was fatally stabbed in the parking lot of a medical clinic this week. On Wednesday evening, Dina Corpus Cardenas, 38, could be heard yelling for help before she got out of an SUV, ran toward a business in the 2400 block of South Braeswood and collapsed of multiple stab wounds. Witnesses tried to help, but the woman died from her injuries. Kenneth Michael Dunn, 54, has been identified as the suspect in the case. He was arrested on Thursday and charged with murder. The relationship between Dunn and Cardenas hasn't been made public. Dunn has a long criminal history.